Show stills courtesy of Netflix. 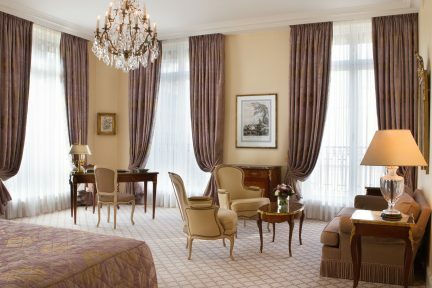 Thanks in no small part to the magic of fairy tales, many little girls dream of being princesses. And while I have no problem with make-believe royalty, I do take issue with the fact that most princesses in these narratives need strong men to save them. 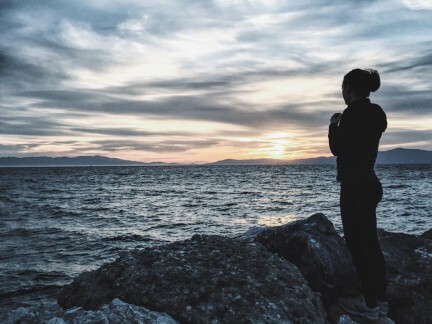 I want my two young daughters to know they can do things for themselves, and I’m not alone in this. In October, Keira Knightley told Ellen DeGeneres that her three-year-old daughter is banned from watching certain Disney movies because the princesses aren’t good role models. Shortly after that, Kristen Bell told Parents magazine she uses Snow White to teach her kids about consent. And while there was inevitable backlash—both stars got called hypocrites for taking Disney’s dollars in the past—I felt they had a point. 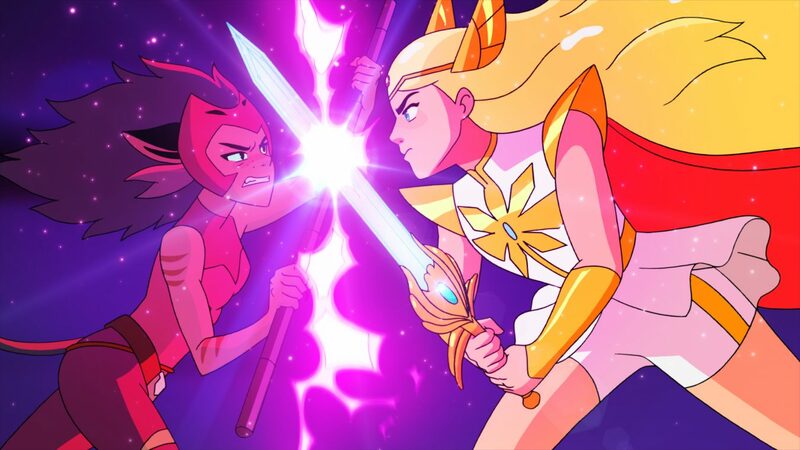 Then, a couple of weeks ago, the Mistresses of the Universe (and Netflix) provided an antidote to anodyne princess staples with She-Ra and the Princesses of Power, a show so perfectly 2018 it seems like it was created by an algorithm. Diverse in every way, it’s the elementary-school equivalent (read: less wrestling and devil worship) of empowering hits like GLOW or the Vancouver-filmed Chilling Adventures of Sabrina. Through the prism of intersectional feminism, the female-facing adult shows that we used to love are problematic: privileged white women talking about men over brunch. When we re-examine children’s favourites, we find them similarly lacking. 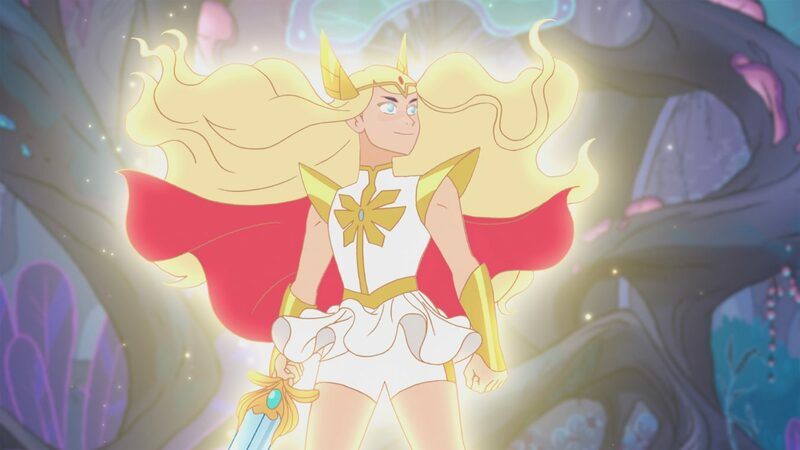 For every Moana, there’s a Paw Patrol (in which simpering pink-clad cockapoo Skye is the only regular female member of the pup team) or the original 1980s She-Ra, with a skimpy costume seemingly aimed at hungover dads. It might sound trivial, but wait until you have a five-year-old who twirls around the house asking, “Am I a pretty princess?” or tells you that she and her kindergarten friends played a game where they got captured and the boys had to save them. 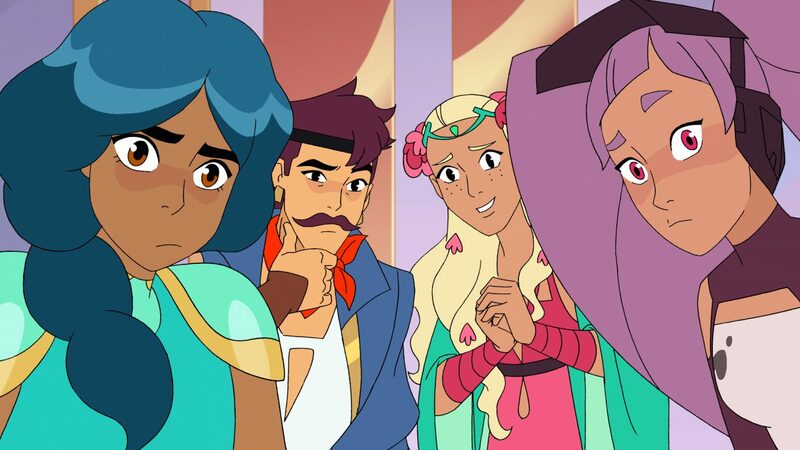 The modern-day She-Ra has a high-profile cast (including Canada’s own Sandra Oh, who plays Castaspella) as the Princess Alliance: a crew of friends from different backgrounds, with different body shapes, led by Adora (also known as She-Ra), an orphan raised by a genocidal tyrant. 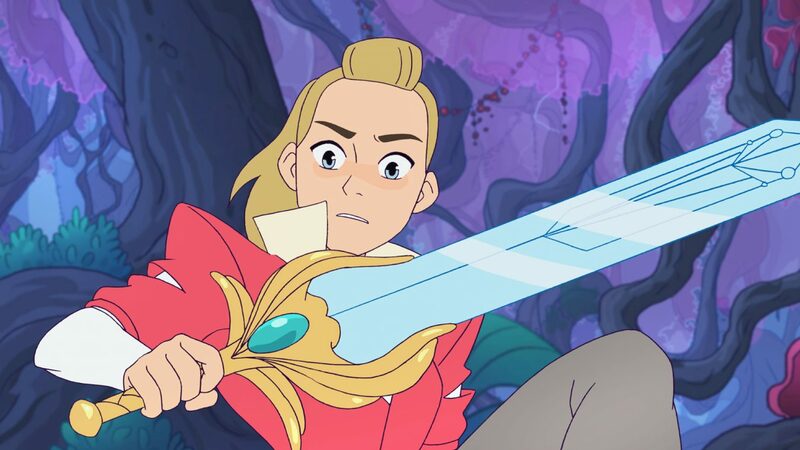 The show also includes LGBTQ+ characters; creator Noelle Stevenson is gay and told Queerty she considers the original version to be a queer property. None of these elements are shoehorned in—no preaching, no clunky identity politics, no messages of the day—it’s simply a story in which people with different lives get on with the business of saving the world. Then there are the friendships, which are rich, complicated, and realistic; the show deftly explores jealousy, hero worship, prejudice, and loneliness in a way that little kids (and their parents) can understand and identify with. The characters are flawed, but lovable (we see them make mistakes and discover that that’s okay) and the stories are also sweet, funny, and gripping. I’m not proud of the fact that we binged 13 episodes in a weekend, but I’m not ashamed, either.